What looked like early on to be an ensuing battle, turned out to be something else as the game progressed between the 1-0 Wellington Crusaders and 1-0 Mulvane Wildcats in district play Friday evening at Sellers Park. Mulvane found paydirt first but Wellington answered, knotting the score after a 3 yd. TD reception from Ledbetter to Jimenez and a successful PAT by Karsten Gill. This would be Wellington's one and only score after a myriad of untimely penalties and big plays at the right time by the visiting team from Mulvane. The defense shined at times but were unable to keep the Wildcats out of the endzone and by early in the 4th qtr the Mulvane lead was too much to overcome and the offense just couldn't sustain any drives. The Crusaders would fall 35-7 and now they find themselves in a must win situation for next Friday when 1-1 Ulysses (who beat Winfield Friday evening 29-14 @ Ulysses) will come a visiting here for the last regular season game of the year. Next Friday will also be SENIOR NIGHT at Sellers Park. Junior Joe Ybarra lead Wellington rushers Friday, carrying the ball 23 times for 68 yds. Deyton Araujo had 3 carries for 16 yds, Isaac Hilt 1 carry for 3 yds, QB Michael Ledbetter 8 carries for 1 yd and Trayson Probst 2 carries for -1 yd. Total rushing yards for the Crussaders, just 87. In passing, Junior QB Ledbetter completed 6/14 passes for 32 yds...on the receiving ends were Zander Vargas, 2/20 yds, Trayson Probst 1/9 yds, DeAndre Washington 1/4 yds, Julian Jimenez 1/3 yds (TD) and Joe Ybarra 1/ -4 yds. 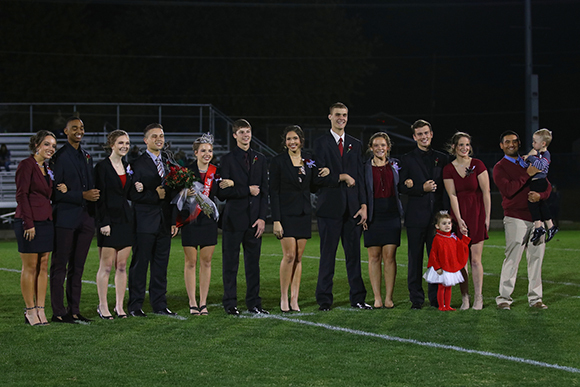 At halftime, a new DUCHESS from WHS was crowned - congratulations to Senior Lexi Saffell (escorted by Senior Hayden Baker) - Lexi was crowned DUCHESS by Senior QB Cade Phelps as her court looked on. 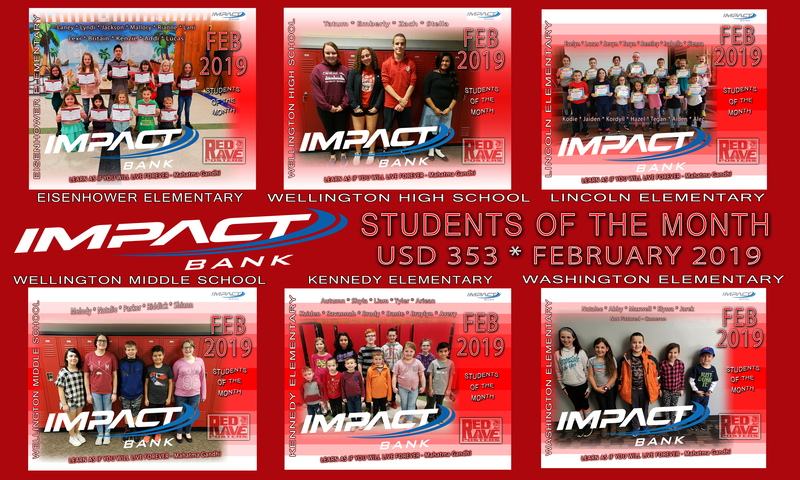 Other candidates included Mekenna Adams, Abby Lowe, Jenna Rausch and Jill Wiley. Other escorts included Jaden Adams, A.J. Snipes, Ian King and Austin Sears. The children and children escorts were Charley Wilmoth and Reed Wellington, escorted by Seniors Arlis Troutman and Grace Fink. Congratulations to the new reiging DUCHESS, Lexi Saffell!! !